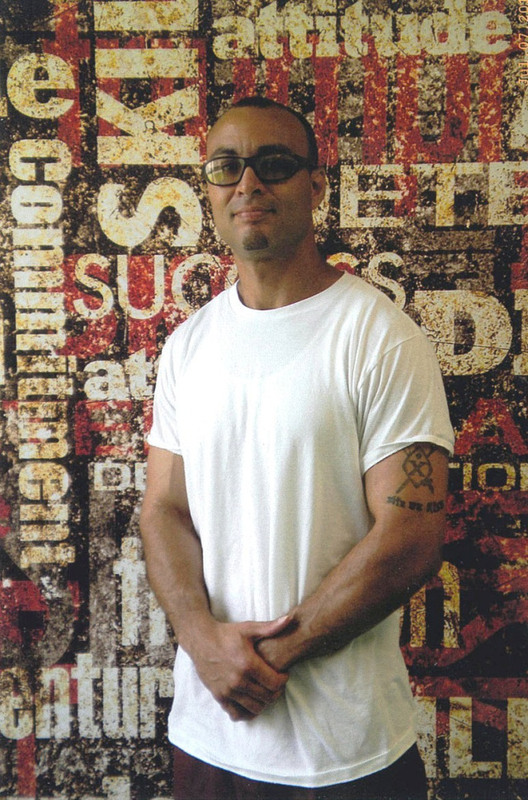 A challenge to prison censorship of political and human rights literature in the Pennsylvania Department of Corrections (DOC) has seen two favorable developments in the past month. On Thursday, May 15, United States Federal District court ruled that a lawsuit challenging censorship of political literature in the Pennsylvania Department of Corrections will go forward. The court denied the defense’s request to dismiss some of the censorship claims and all of the supervisory officials named as defendants. On June 13, the court granted plaintiffs’ motion to amend and supplement the original complaint, adding new claims for relief and one new defendant: DOC Secretary John Wetzel. The new complaint adds due process challenges claiming that prison officials failed to provide non-prisoners with notice and an opportunity to challenge when prison staff censor their mail. Additional claims challenge the criteria used by the DOC to justify censorship as being impermissibly vague, permitting prison staff to impose arbitrary standards when making censorship decisions. Plaintiffs are seeking monetary and injunctive relief. The lawsuit, Holbrook et al. v. Jellen et al., was filed in January on behalf of the Human Rights Coalition (HRC), prisoner Robert Saleem Holbrook, and College of Charleston Professor Kristi Brian against several employees of the State Correctional Institution (SCI) at Coal Township and the DOC for confiscation of mail sent to Holbrook, a co-founder of HRC who is currently held at SCI Coal Township. The suit details a series of confiscations of Holbrook’s mail since January 2012 that includes academic correspondence with a college professor, scholarly essays from the anthology If They Come in the Morning, a Black history book, and a newsletter published by HRC, The Movement, which focuses on prison abuse, solitary confinement, and ways that prisoners’ family members can come together to challenge human rights abuses and injustice in the criminal legal system. Plaintiffs are represented in the case by the Abolitionist Law Center, and David Shapiro, Clinical Assistant Professor of Law at the Roderick MacArthur Justice Center at Northwestern University School of Law. This entry was posted in alc cases, censorship, political rights, robert saleem holbrook by abolitionist. Bookmark the permalink.